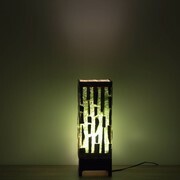 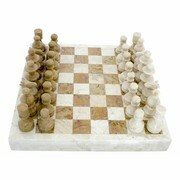 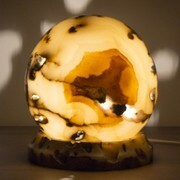 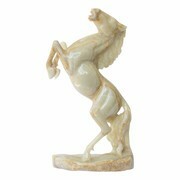 Sculptures, lamps, bath sets and more of Marble and Onyx. 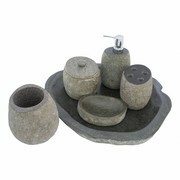 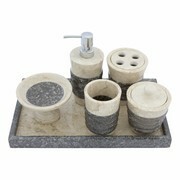 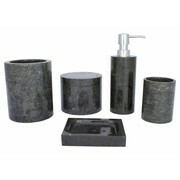 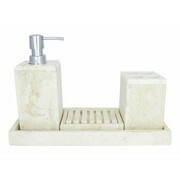 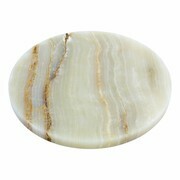 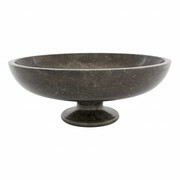 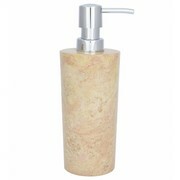 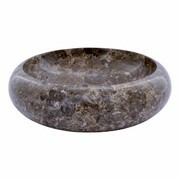 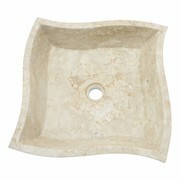 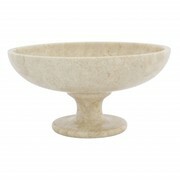 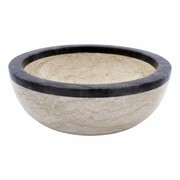 We have the largest collection of natural stone bathroom accessories in Europe. 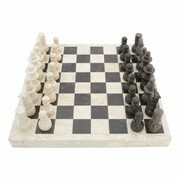 Trying to be the best and provide you with the best. 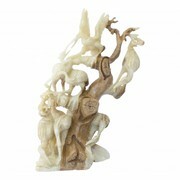 14 days at sight. 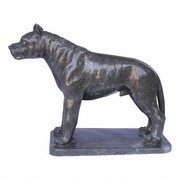 Not happy, money back.